Chrysler boss Sergio Marchionne confirmed a $1.249 Billion investment to build the RAM ProMaster van. Of that investment, $164 million will go toward building a new Tigershark four-cylinder engine line. The plant currently produces the automaker’s 2.0-liter and 2.4-liter engines, the larger of which is found in the U.S. Dodge Dart and JeepGrand Cherokee. Marchionne said that 1,570 jobs would be created at the Saltillo, Mexico plant, with 470 of those going specifically toward the engine production. He was joined by Mexican President Enrique Pena Nieto. “I would like to thank President Enrique Pena Nieto for the support his administration has given us, first as governor and now as president. He has always shown a great commitment to promoting strategically important projects,” Marchionne said. The RAM ProMaster assembled at the plant will be sold in Mexico, the United States, and Canada. The 2.0-liter and 2.4-liter Tigershark engines will be assembled at the North Engine Plant, alongside Chrysler’s Hemi V-8 engines. 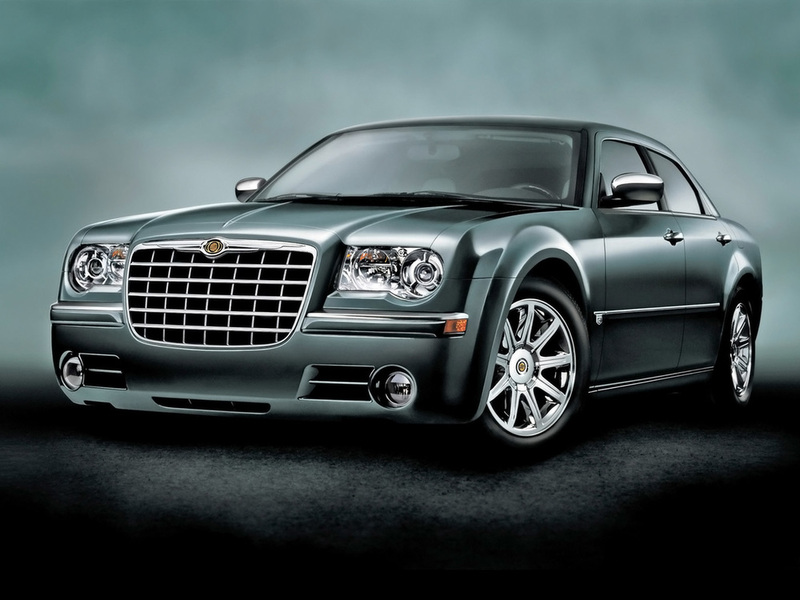 Chrysler’s presence in Mexico goes back to 1938, and the group currently has six plants in the country.